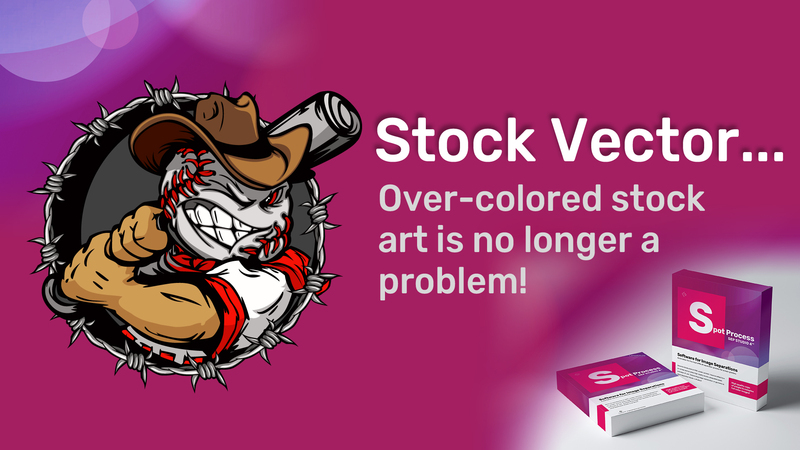 Don’t waste time fixing client supplied, downloaded, or improperly color managed artwork. 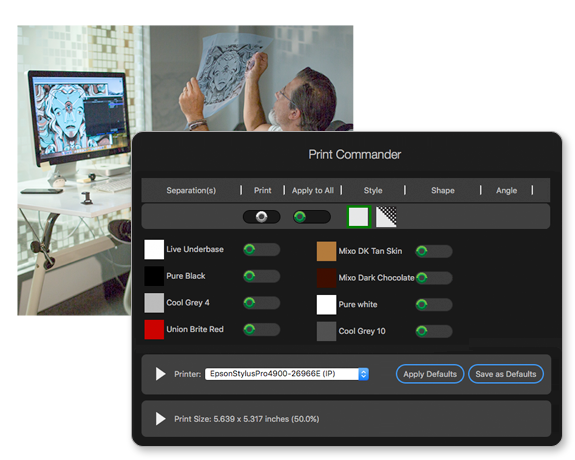 Experience the power of color separation automation with intelligence. The new Spot Process Separation Studio 4™ has 80% more tools and features than the previous version. Now with two distinct separation engines and Sep Studio’s own Print Commander – all art is expertly separated and printed to film with control and confidence. 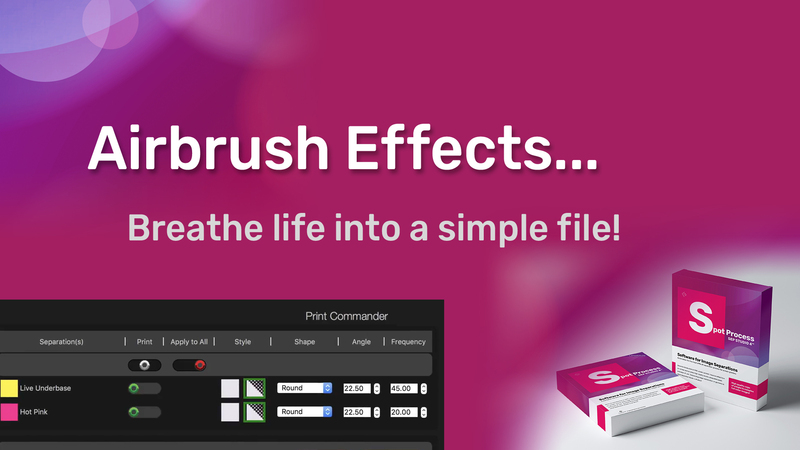 Users participate in development by submitting their wishes for Sep Studio 4™ software. And, we have granted many of them already. The software is updated! Keep them coming! Check out the Wishes Granted page. Great films make great screen prints. Sets your creativity free with Spot Process Separation Studio 4™ and get creative even during output with a full load of pre-print features that deliver precise control while producing top-notch films. Supported Printer List for Spot Process Separation Studio 4™ Software matches the extensive AccuRIP™ list! No worries if you don’t have a supported printer. 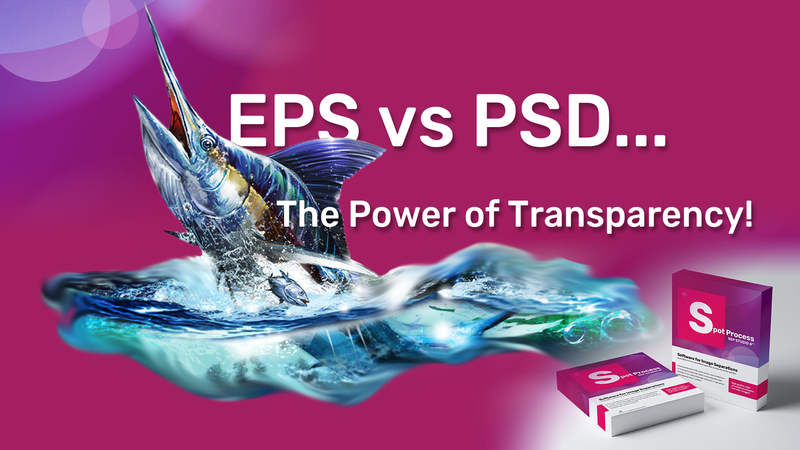 Sep Studio separations can be saved and printed through a PostScript RIP or PostScript printer. FREE and fanatical sales and tech assistance is just a click away using our customized Zendesk online system. Freehand’s U.S. based in-house team of sales and software experts that include veteran screen printers offer valuable help to all level users. And, since we are the engineers of the software, there is no better resource than this team. You are always entitled to direct assistance whether you’re in trial, purchased directly, or through an Authorized Reseller. Freehand and you – together we got this. 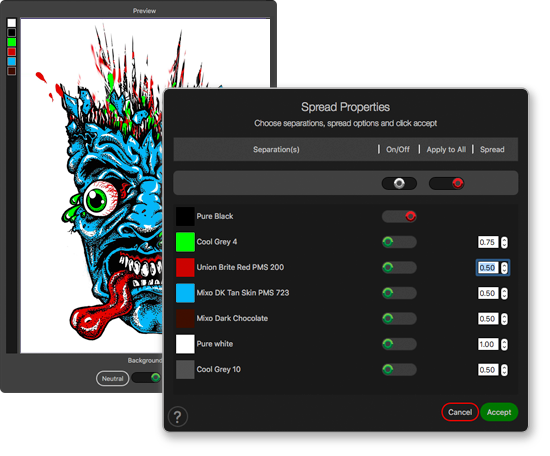 The industry standard for image separations used by over 100K screen printers. 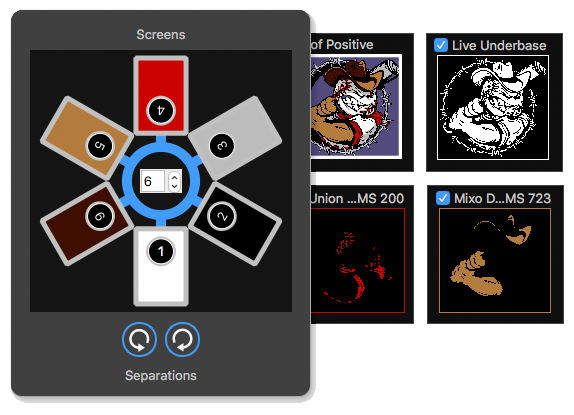 Sep Studio 4 delivers even more ability to screen printers. Be a winner. Join the winning team!